We love our kids and want the best for them. It maybe difficult for a child to progress on certain subjects. They need attention to enhance for a solution to problem solving on reading, math, shapes, colors, vocabulary, science and more. When a child confronts an obstacles a solution can be made. A difference is made when a smile appears on their face. Any task can be surpassed by a child's perseverance. What will help your kids? 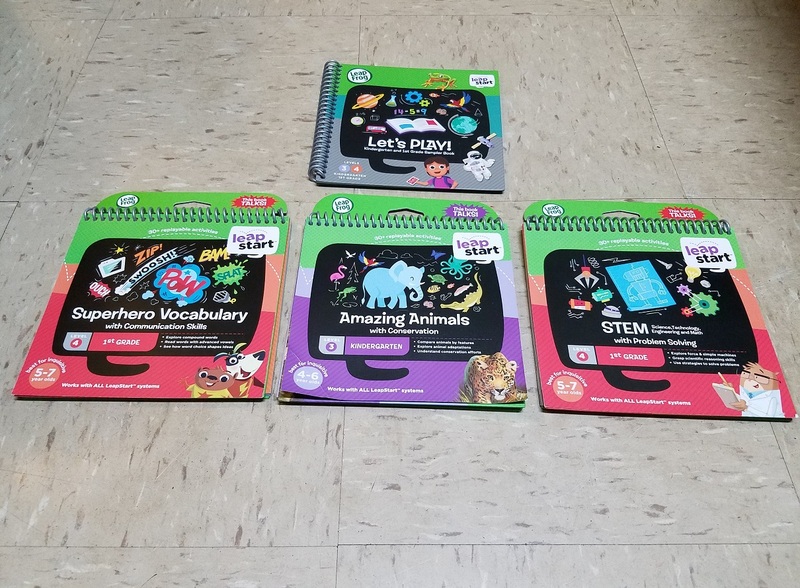 We have the learning picks for kids. The picks for kids is by LeapFrog LeapStart Kindergarden & 1st Grade, Stem with Problem Solving, Superhero Vocabulary with Communication Skills, Amazing Animals with Conversation and Learn & Grove Musical Mat. This is the best gift you can give to your kid. These learning skills start from home. The LeapStart is ideal to help in creative thinking and problem solving for progress. Kids will learn and have fun. The activities is endless to help a child's development that can spark confidence, perseverance and self esteem. The activity books can be changed from a child's age to the learning levels from 1 to 4. It gets kids involved in spelling, reading, math, science, STEM & early coding, colors, alphabets and more. 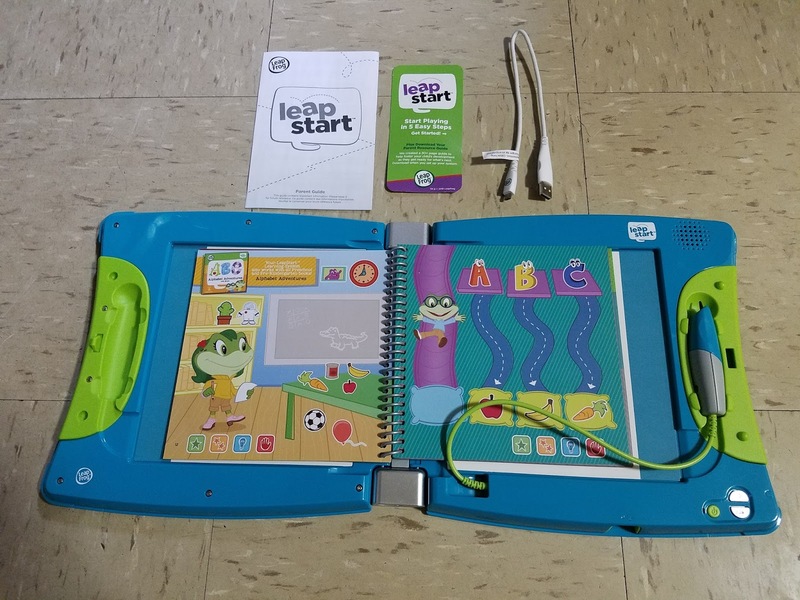 We got the LeapStart learning system for kids in Kindergarden to 1st grade for ages 5-7. 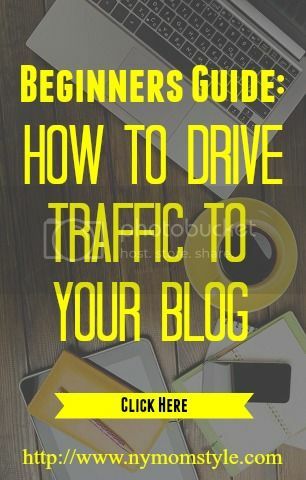 It has many activities across a library of 16 books (sold separately). This requires two AA batteries and not included. 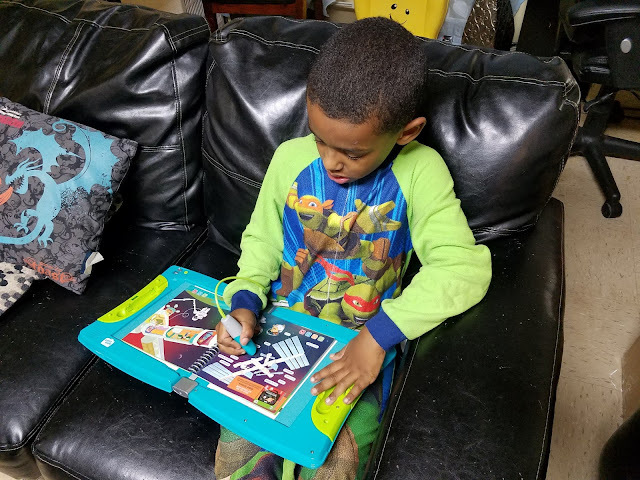 Davian has been using the LeapStart. 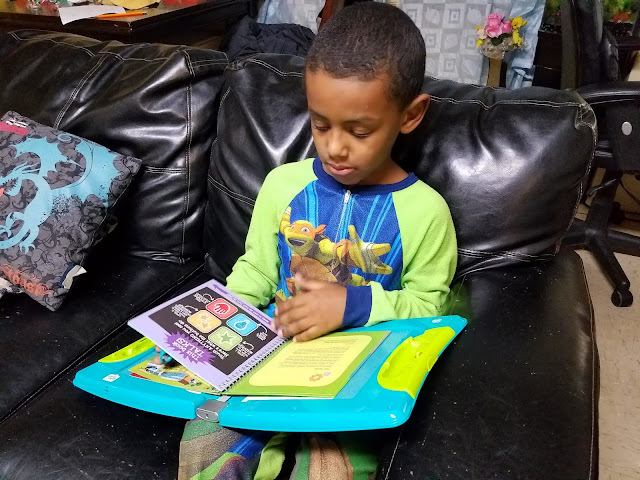 He's learning words, reading and improving on his skills. It's great that he's problem solving and given different subjects to learn. He is happy with his LeapStart and been using it daily. The Learn & Grove Musical Mat is entertaining, fun, musical and kids can dance, twist and learn. 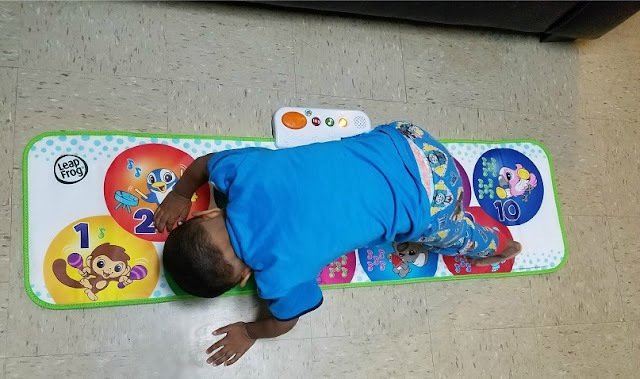 The mat is used by stepping on an interactive jumbo playmat that's over 4-feet long. One or two kids can play numbers, sounds, count claps, instrument names and animal characters. Kids get into the progress of gross motor skills and create your own tune. The playmat requires 3 AAA batteries and not included. 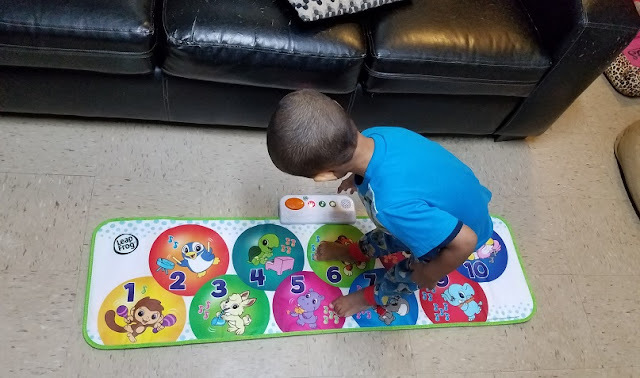 My three year old son is happy with his Learn & Grove Musical Mat. He learning the music sounds, count numbers, creating tunes and stepping on it. The fun is endless with him. 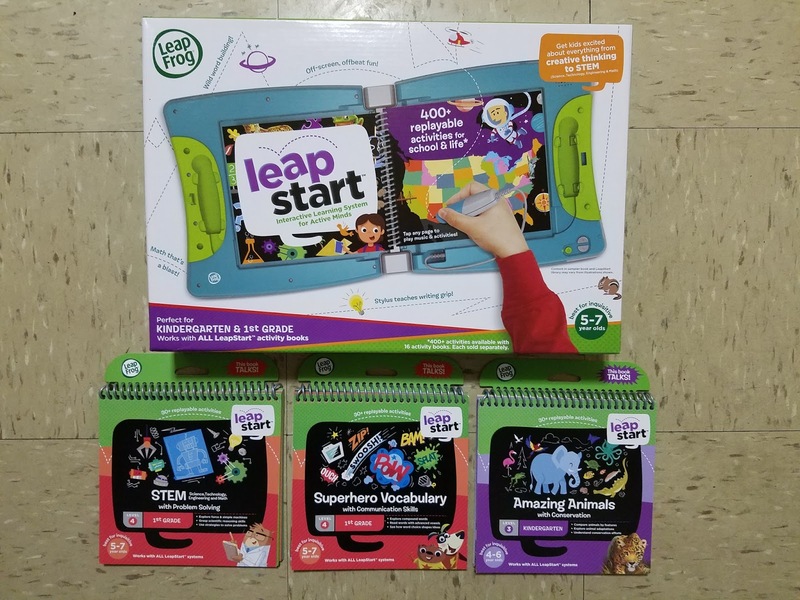 To check out the LeapStart for yourself visit leapfrog.com. The LeapStart retails for $39.99. 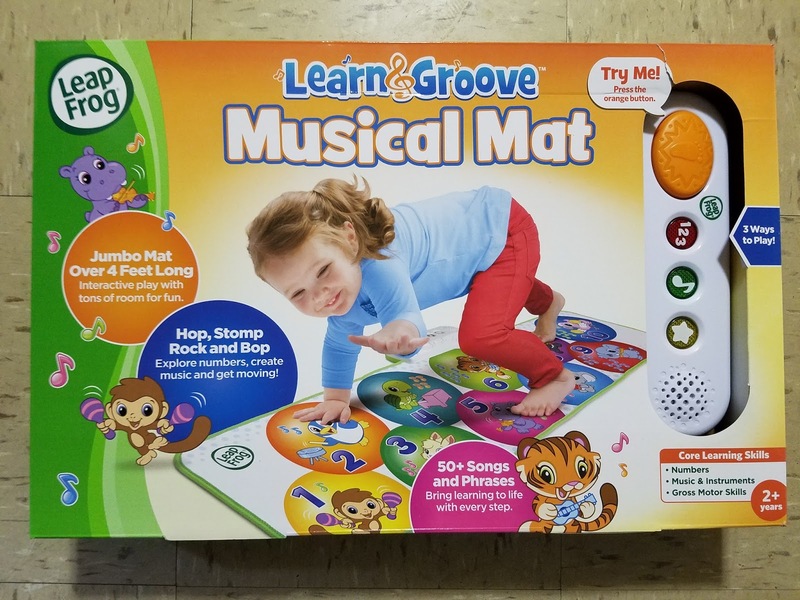 For information on the Learn & Grove Musical Mat visit leapfrog.com. This retails for $29.99.